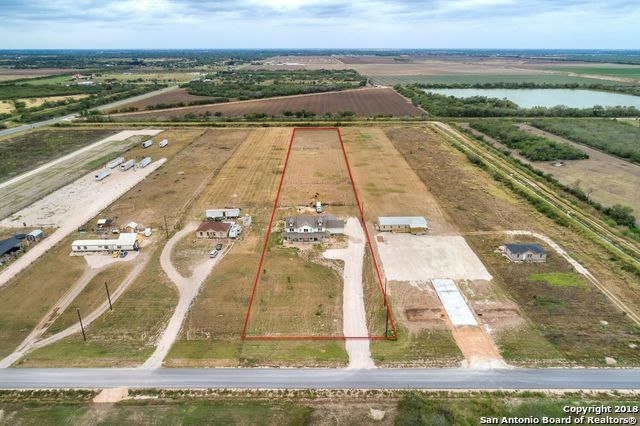 All Edinburg homes currently listed for sale in Edinburg as of 04/23/2019 are shown below. You can change the search criteria at any time by pressing the 'Change Search' button below. If you have any questions or you would like more information about any Edinburg homes for sale or other Edinburg real estate, please contact us and one of our knowledgeable Edinburg REALTORS® would be pleased to assist you. "Welcome Home! This house sits on over 3 acres of land. The backyard is fenced and ready for horses, cows, or recreation. The home is over 5000sq ft and has room for the whole family! Every bedroom has its own bathroom and you even have a sunroom, office and a gym or optional 6th bedroom! Come and make this house your home and just add the finishing touches. Very little is left to finish to make this the perfect home. Home being sold as is. Call to make your appointment today!" "Beautiful home sit on 4.93 acres ,if you are looking for a country peaceful living , this property has a lot to offer. It has 2 IRRIGATION VALVES, fruit trees (3 mango trees, orange, guava,tangerine and more).An AMAZING pond with a lot of fish. This property also consists of fertile soils ideal for a personal orchard or garden. current seller has been used the soils to produce Nopales for extra income. AG Exception.Horses and cows are allowed."